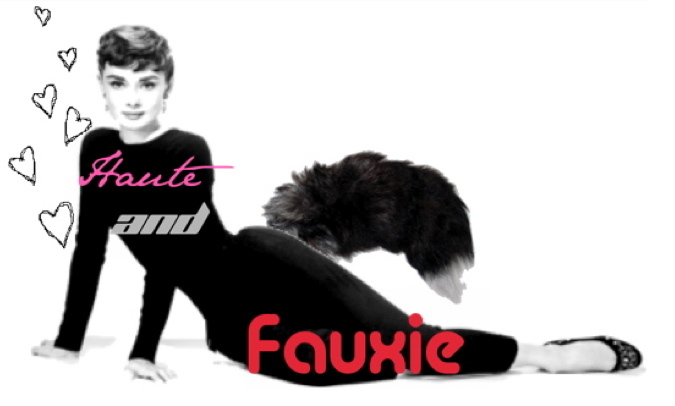 Haute and Fauxie: Kenneth Cole Blowout Sale!! 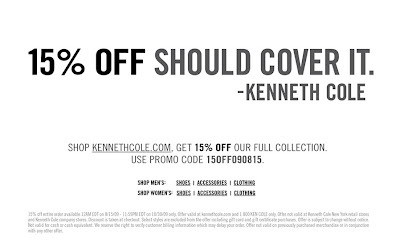 On the Kenneth Cole website there is a sale to beat all sales going on!! By using the promotion code 15OFF090815 you get 15 percent off all Kenneth Cole Reaction items. Also, every sale item is an additional 50 percent off!! Amazing Sale at Urban Outfitters! Momma Welcome to the 60's!